Hello! How was your weekend? I spent most of my time in my craft room, mostly cleaning it. 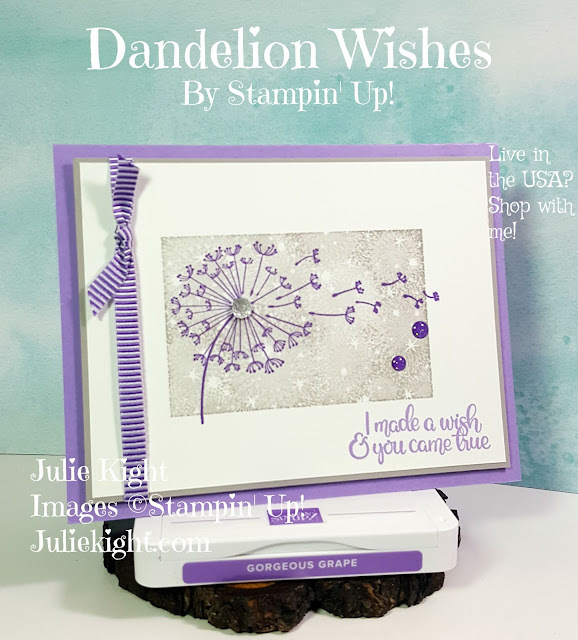 I did get a couple cards done, one of which I will be sharing today. I have loved this set since the first time I saw it. 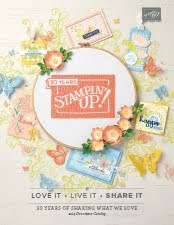 There are so many little stamps you can put together to make a really pretty card. 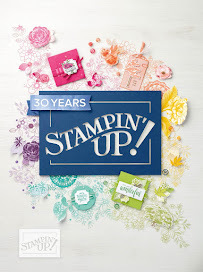 Plus there is the Sprig Punch that goes with this stamp set. 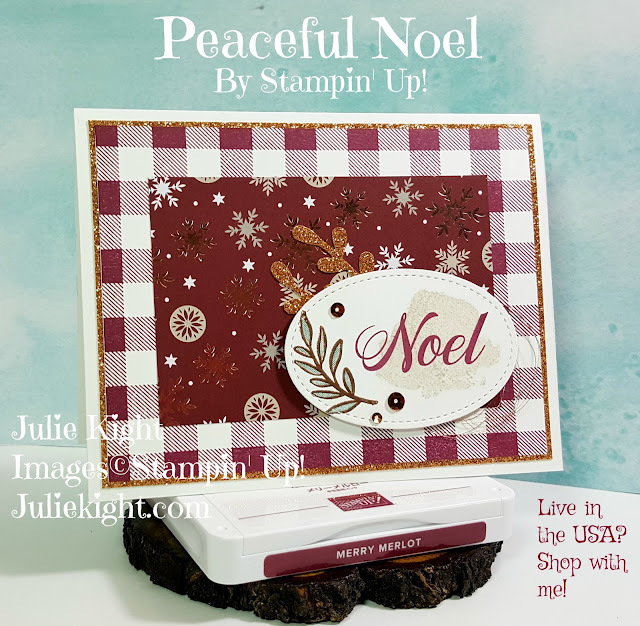 I used one of the stamps and heat embossed in copper on the front. 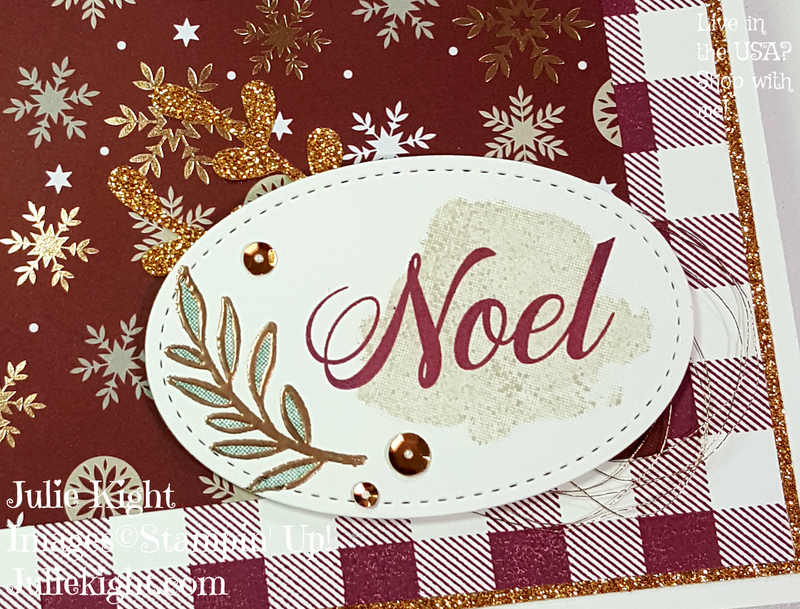 The DSP (Designer Series Paper) that matches this suite has beautiful copper foiling on it, so I highlighted it by using some of the Copper Glimmer paper that also is part of this suite. On the inside I stamped a few of the pine stamp in the corners and a sentiment in the middle. I decided to mat it on a piece of Merry Merlot to make it stand out on the Whisper White card base. Thanks for looking.